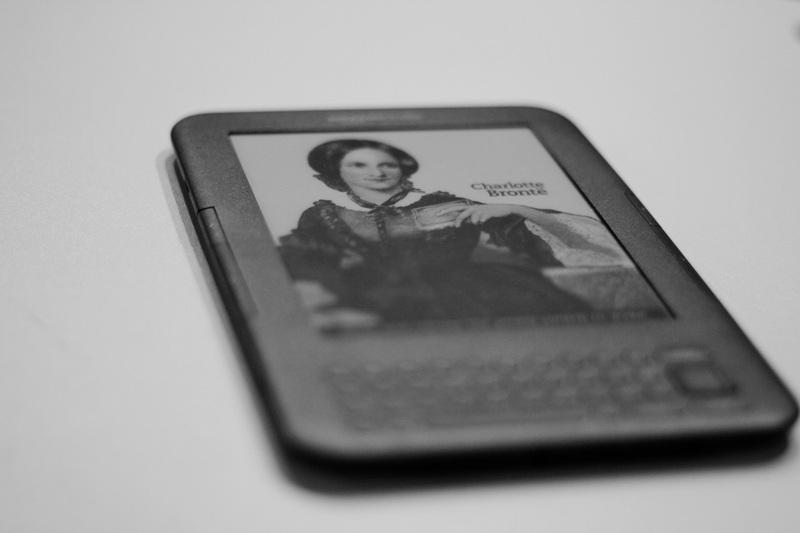 Jose bought me this kindle for my birthday last year. I didnt use it at first until I started reading Game of thrones and have read quite a few books since then. I went through a period of not reading but last week I got back on it with the Hunger Games. Looking for suggestions on my next book to read…I welcome any recommendations! Deborah, you always know what to say! Thank you for encouraging and supporting me. Love you!